Keystone is committed to providing the best heating and cooling solutions to fit your individual needs. Because we believe everyone in our community should have a comfortable home, we pride ourselves in offering affordable products and services at the highest level of quality. Our HVAC division specializes in the installation and servicing of brand-name equipment at a fair, reasonable price. Our qualified mechanics are trained to repair all major brands. The higher the efficiency rating, the more energy and money you will save. 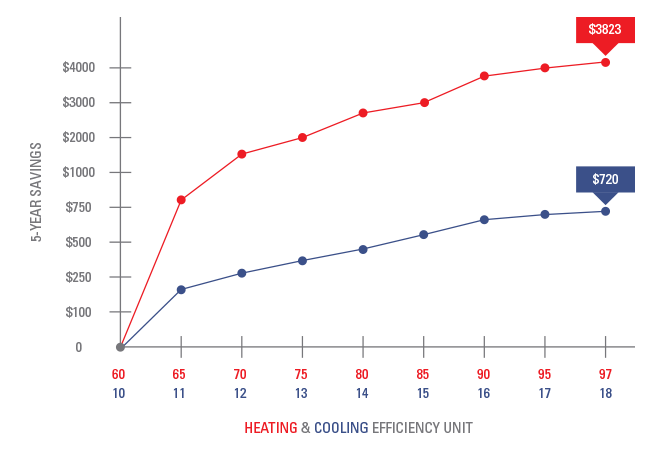 Compared to older systems Trane heating & cooling can deliver lower operating costs with more efficient performance. That means the first thing you’ll want to consider is the energy efficiency for each set of products. With the efficiency of your Trane heating & cooling products, in a 5 year span, you can save up to $3823 with efficient heating & up to $720 with efficient cooling. Since heating & cooling can account for more than half of your home’s energy bill, the savings can really add up over time. Help those in need in your Community. For each installed unit, Keystone will donate $50 to one of our preferred charities – in our customer’s name. 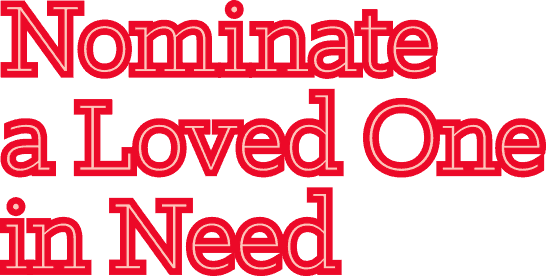 Just choose which of the three you’d like to give to when your service is complete, and we’ll make the donation on your behalf.Together, we can make a difference! VPS server on Choosing a Smart Thermostat for Ohio’s Stupid Weather. Schedule Your Free Installation Estimate!